In my last post, I highlighted the science of reading and some amazing ways in which reading positively alters our brain chemistry. So now it’s time to look at some new options for what to read next! While it’s too early for some amazing non-fiction books that are undoubtedly set to be published in 2019, we can certainly take a look back at the best selling non-fiction books of 2018! In putting this list together, I went through the entire New York Times Non-Fiction Bestseller List for 2018 and picked the five books that got my attention. Then I set out to learn more about each of them to provide a brief summary for you to peruse at your leisure. 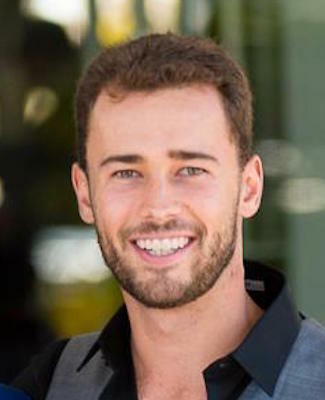 He also dives into the interesting question of why homo sapiens are the only species of human that exists on Earth today, and what the extinction of the five other homo species that inhabited the Earth a hundred thousands years ago speaks to the future that may be in store for our species. Many books about human history fail to dive far enough back to truly do the task justice. By starting back about 70,000 years ago, Harari introduces the appearance of modern cognition. He paints a picture of how humans have impacted the global ecosystem, built successful empires, and evolved into the societies we see around us today. 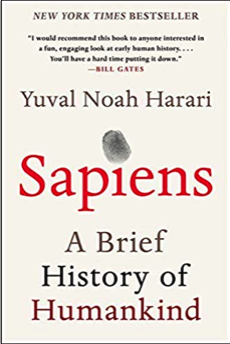 Perhaps most importantly, Harari also dares us to look into the future by understanding that modern humans have begun to bend the laws of natural selection that have governed the community of life on this planet for the past four billion years. What does this mean for our continued evolution? 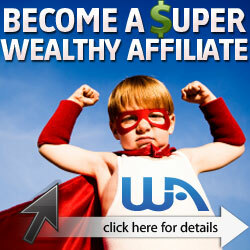 What exactly is it that we want to become? Find these answers, and more, by purchasing your own copy of Sapiens today! 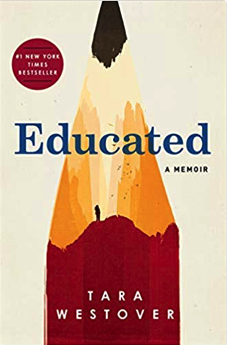 Written by Tara Westover, Educated topped the NY Times Non-Fiction Bestsellers list three times in 2018, on March 11th, July 29th, and September 9th. Published by Random House, Westover’s memoir chronicles the journey of a young girl who is part of a survivalist family. When her family keeps her out of school, the girl decides to leave home and pursue her own education. She goes on to earn a Ph.D. from Cambridge University. Tara Westover grew up in the remote mountains of Idaho. She grew up in extreme isolation from mainstream society, which meant there was no one to ensure she received an education. It also meant there was no one to intervene when one of her brothers began to become violent. When she saw another of her brothers gain acceptance to college, Westover began to believe in another path. The first time she set foot in a classroom wasn’t until the age of 17. From there, her education experience rapidly transformed her and took her far from home. This memoir follows her journey from Harvard to Cambridge, across oceans and continents. But, in the end, there remains one nagging question: if Tara travels too far, will she still be able to find a way home? Find out the answer by purchasing a copy of Educated today! Written by Michelle Obama, Becoming topped the NY Times Non-Fiction Bestsellers list for the entire month of December in 2018. 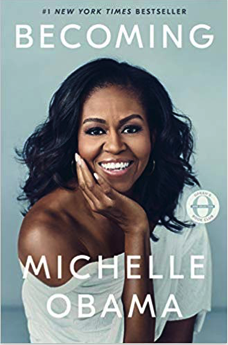 Published by Crown, this book is the former First Lady’s memoir detailing the experiences that have shaped her in her own words. It gives the reader unique insights into the early childhood of the woman that helped to share the most inclusive and welcoming White House in history. Michelle Obama is a powerful advocate for women and girls in the U.S. and around the world. She used her position as the first African-American First Lady to impact the country in many ways, including changing the ways families pursue healthier and more active lifestyles and showing us a shining example of how to raise two down-to-earth children under the indomitable glare of today’s media. Her memoir chronicles her childhood growing up on the south side of Chicago and dives into the tricky work-life balance she had to maintain as both an executive and a mother. She recounts the many challenges and triumphs of life at 1600 Pennsylvania Avenue and her writing style shines an honest and witty light on the public and private sides of her full story. To read her entire journey, purchase your own copy of Becoming today! Written by Neil Degrasse Tyson, Astrophysics for People in a Hurry topped the NY Times Non-Fiction Bestsellers list on January 14th, 2018. Published by Norton, the world’s most beloved and celebrated astrophysicist breaks down some most pressing questions about his field of study and answers them in a way that doesn’t require endless concentration or hours of study. 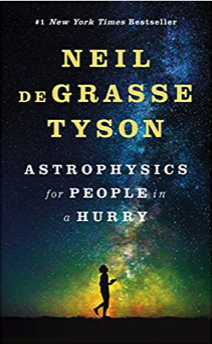 In this essential guide to astrophysics, Tyson brings the universe back down to Earth and presents it clearly, succinctly, and, most importantly, with his characteristic humor. 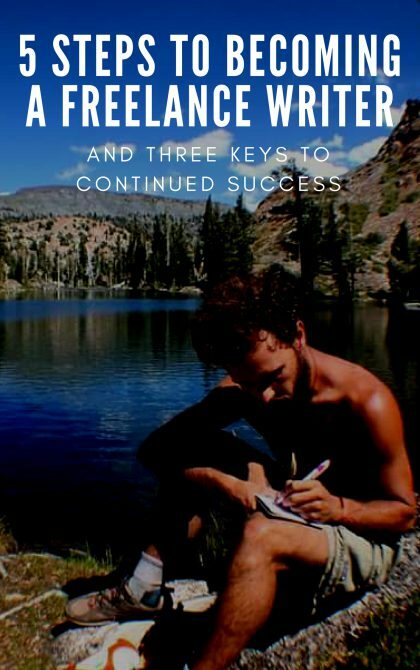 The book is broken into easily digestible chapters that don’t need to be consumed in order to provide compelling insights. This makes it a great guide to keep on your person and break own for a better understanding of our place in the cosmos whenever you have a few extra moments. Inside, Tyson covers topics including The Big Bang, black holes, quantum mechanics, quarks, and the search for other planets and intelligent life in the universe. Whether you bust it out while waiting for your coffee to brew or the train to arrive, this book answers some of our most pressing questions about the universe. What is the nature of space and time? How do we fit within the universe? How does the universe fit within us? Find these answers, and many more, by purchasing a copy of Astrophysics for People in a Hurry today! Written by David Grann, Killers of the Flower Moon topped the NY Times Non-Fiction Bestsellers list on April 22nd, 2018. 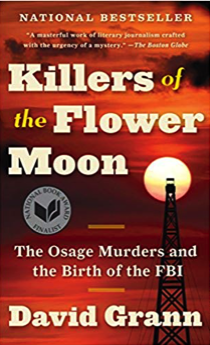 Published by Doubleday, this book tells the gripping account of the Osage Murders and the subsequent birth of the Federal Bureau of Investigation. To this day, this true-life murder mystery is still one of the most monstrous crimes in American history. Back in the 1920s, the people of the Osage Nation were the ‘richest people per capita in the world’. Hailing from Oklahoma, the people of the Osage nation owed their wealth to the discovery of vast oil deposits beneath their land. They frequently rode around in chauffeured automobiles, constructed lavish mansions, and made a habit of sending their children away for expensive higher education in Europe. But almost as quickly as their wealth had arrived, the members of the nation began to be killed, one by one. In particular, the family of one Osage woman, Mollie Burkhart, clearly began to be targeted. One of her family members was shot and another was poisoned. As more and more members of the Osage nation passed away under mysterious circumstances, as did some officials tasked with solving the murders, the events in Oklahoma caught the attention of the newly created FBI and its young director, J. Edgar Hoover. This story tells the account of how Hoover tasked a former Texas Ranger named Tom White with unraveling the mystery and how White assembled an undercover team to investigate the murders. White’s team included a Native American agent who successfully infiltrated the region and, working with the people of the Osage nation, began to expose one of the most chilling conspiracies in American history. Read the full story by purchasing a copy of Killers of the Flower Moon today! While I hope you’ve enjoyed these brief summaries of the best selling non-fiction books, there is, of course, no substitute for sitting down and the digesting these books on your time. If you do choose to purchase Sapiens, Educated, Becoming, Astrophysics for People in a Hurry, or Killers of the Flower Moon after reading this review, I’d love to know how the book you choose changes your life! Also, I’d love to hear what other types of books or authors you’d like to see reviewed on this site. I’m always looking for new opportunities to read and review. My only regret is that my reading list tends to grow much faster than I’m able to check items off of it, so if you do leave me a suggestion, I appreciate your patience as I dive into the many books on my shelves! Please leave a comment below if you are inspired, perplexed, saddened, or angered by any of the ideas presented above. I welcome any and all comments and will do my best to respond hastily. I’d also encourage you to share this with others if you found it particularly insightful or helpful. 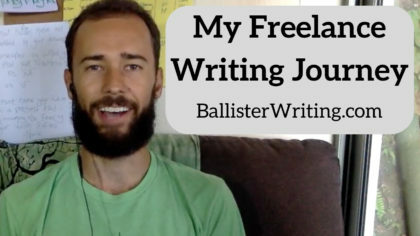 Be sure to tag @ballisterwriting on Facebook or Instagram if you do! What a wonderful selection of books to choose from. I think Sapiens and the Killers of the Flower Moon are going to be the next ones on my readers list. This is the second time in a few days I have run across both. I always love learning history and crime. The Killers of Flower Moon fits both. Thank you for the recommendations. I would love to hear your thoughts on either one of those books once you read them. Please keep me posted!